1.5m flex available in black, gold or black and white zig zag, other colours available on request. 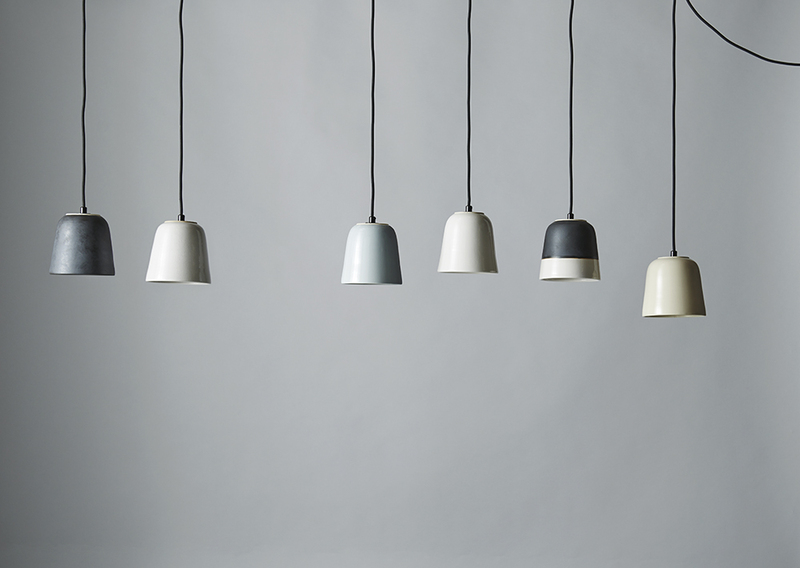 white ceramic e27 lamp holder. 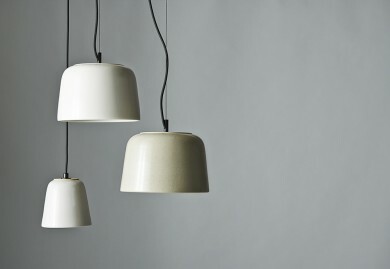 The Potter lights are hand thrown ceramic pendants designed and made by artist and architect Bruce Rowe. 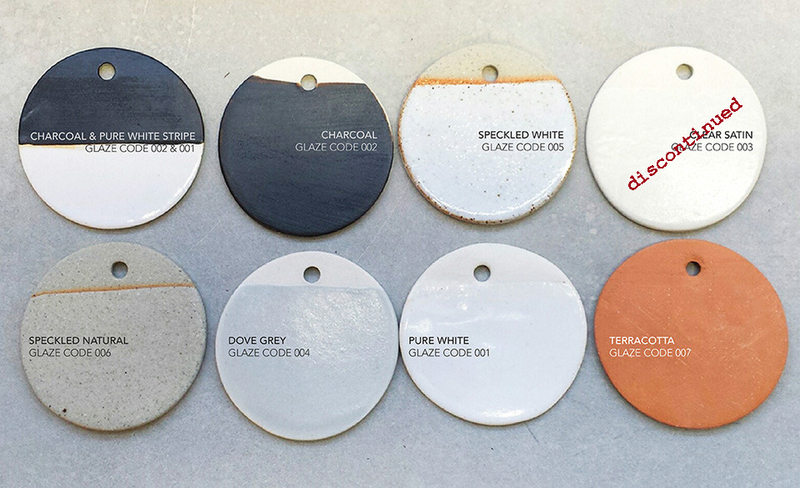 What began as Bruce’s sideline to architecture has blossomed over recent years to the production of a beautiful range of hand crafted ceramics. 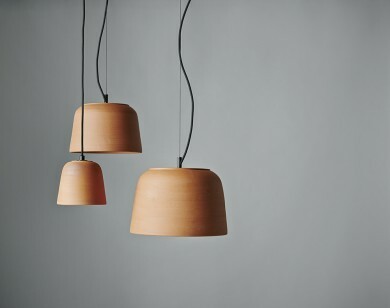 Working from a dedicated ceramics studio in the Pop & Scott Workshop in Northcote Melbourne, the Potter lights are Bruce’s first offering. Each light has its own unique character and is hand glazed externally and internally. 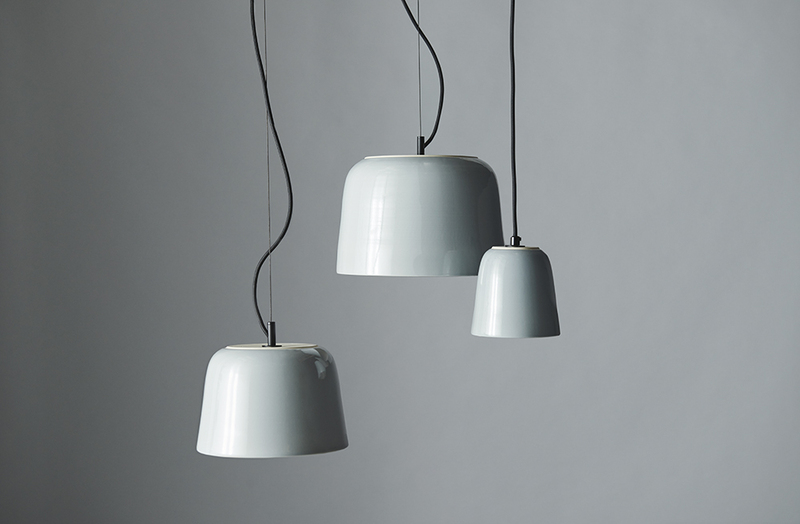 The lights are designed as a shade and come supplied with appropriate fittings and cord.